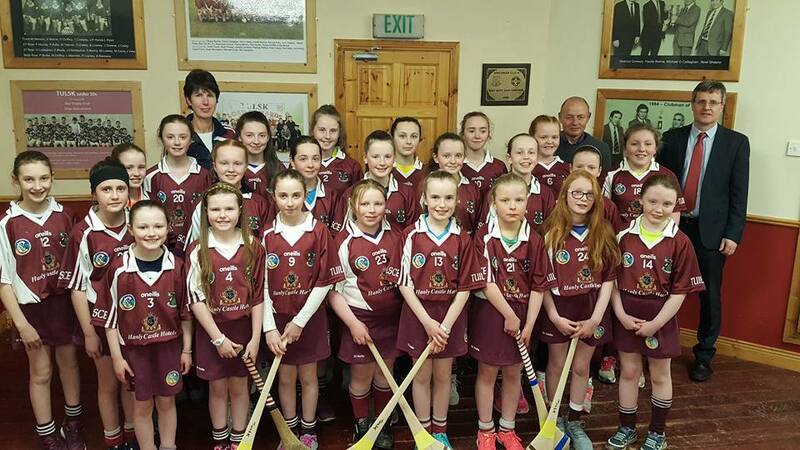 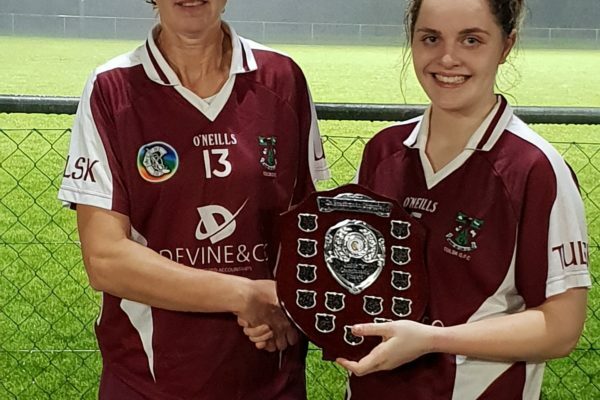 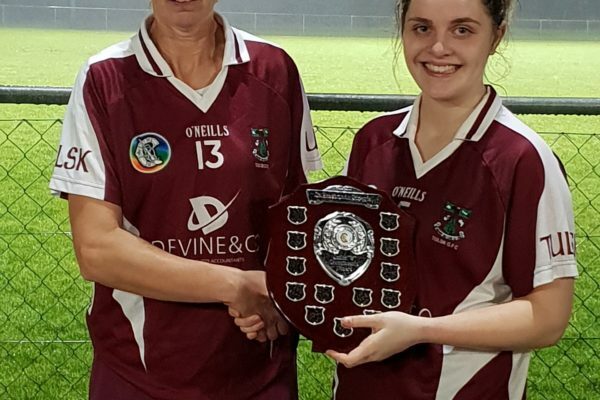 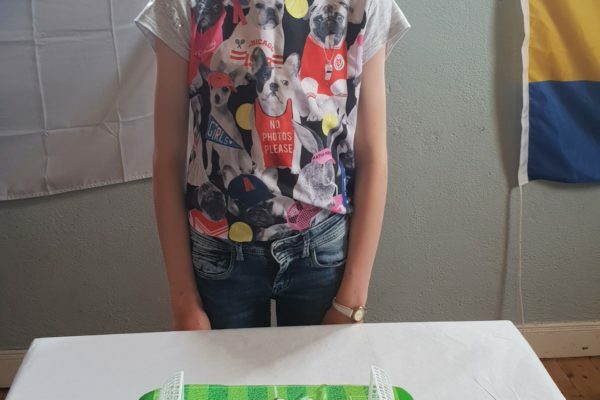 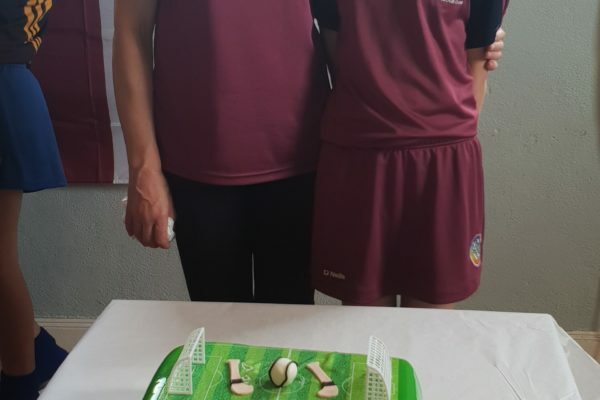 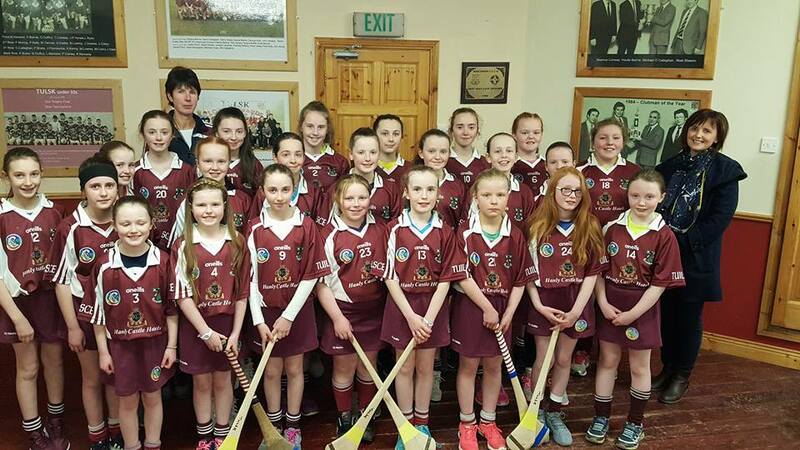 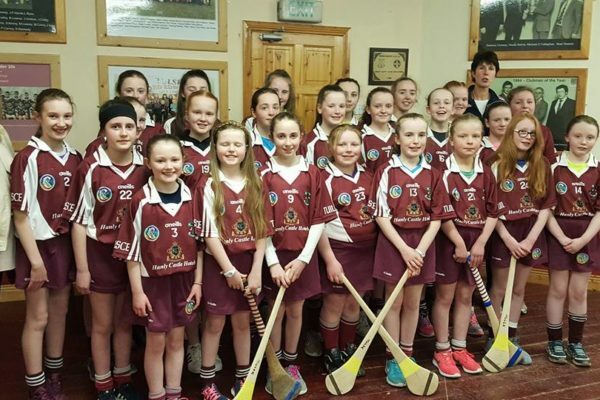 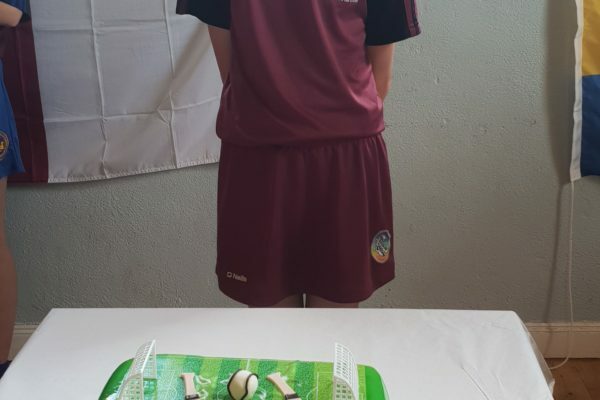 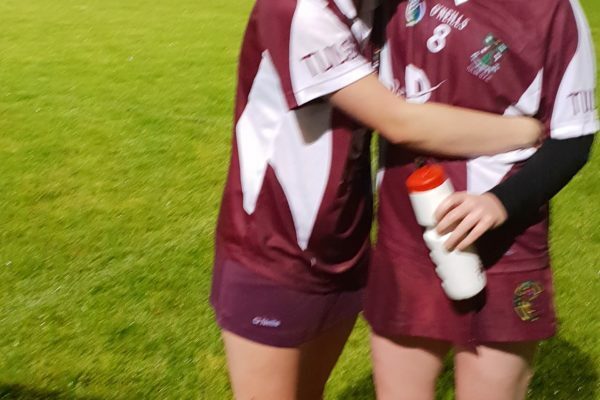 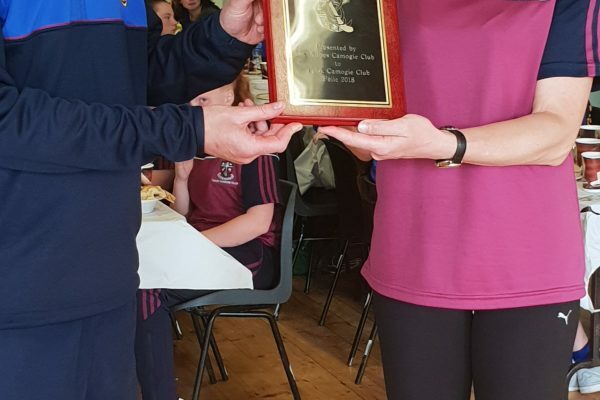 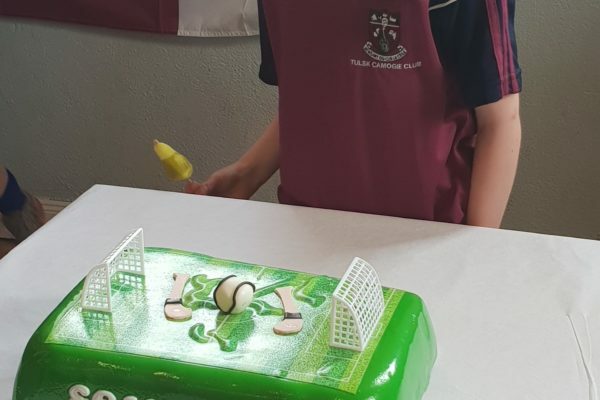 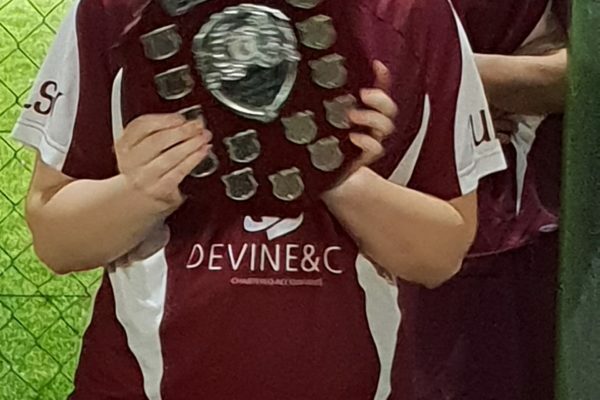 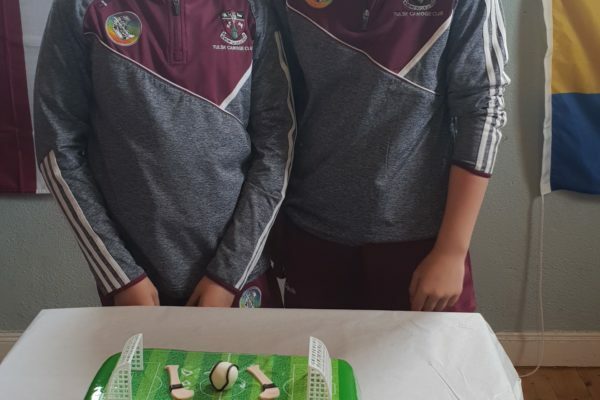 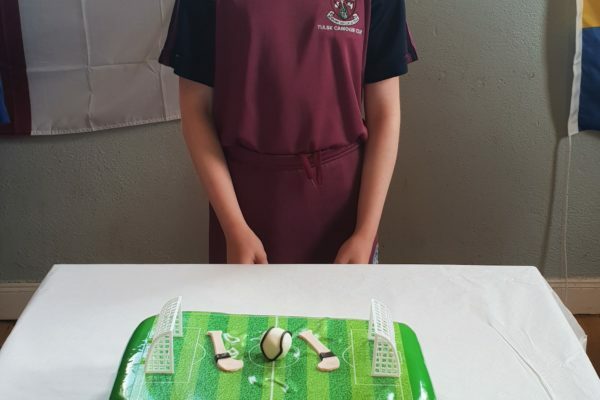 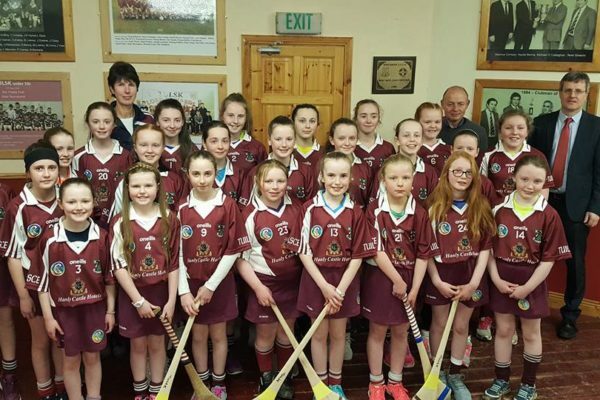 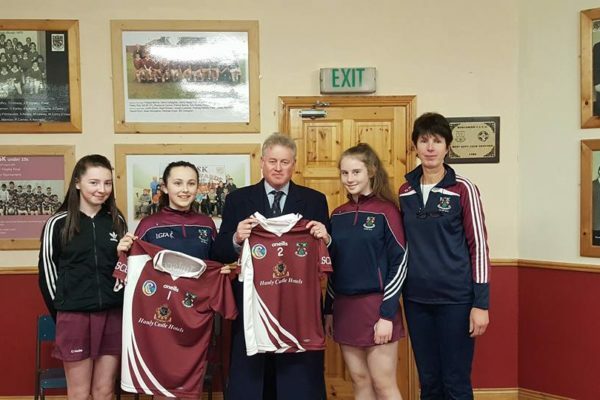 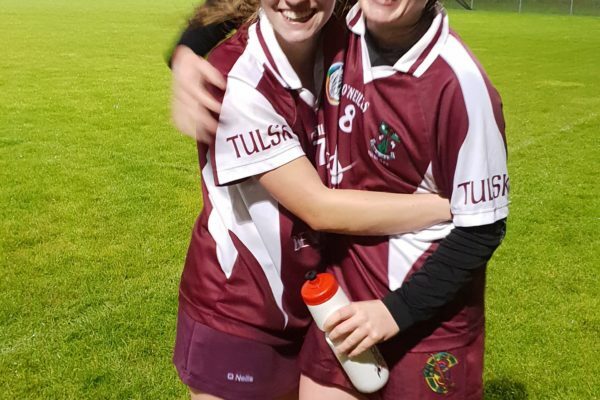 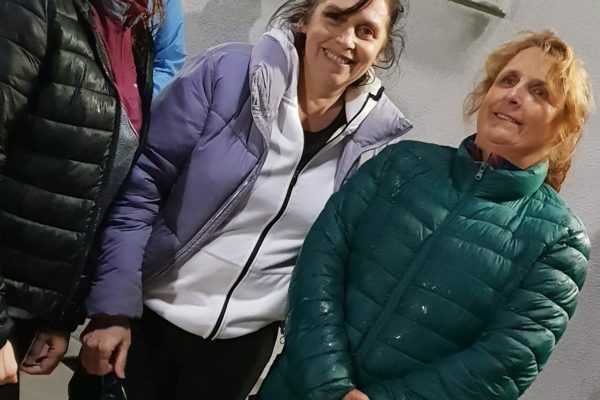 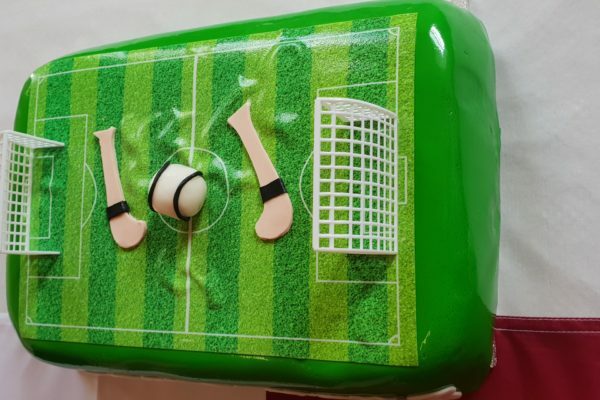 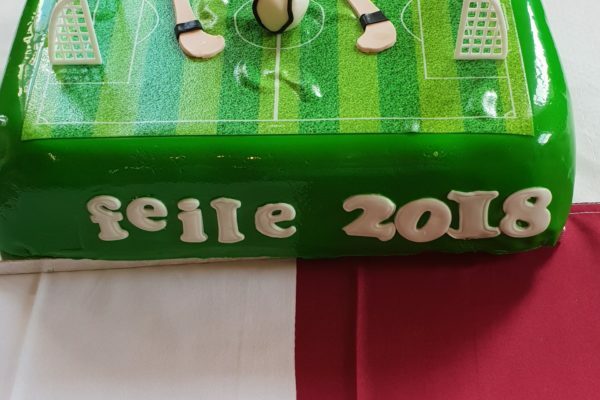 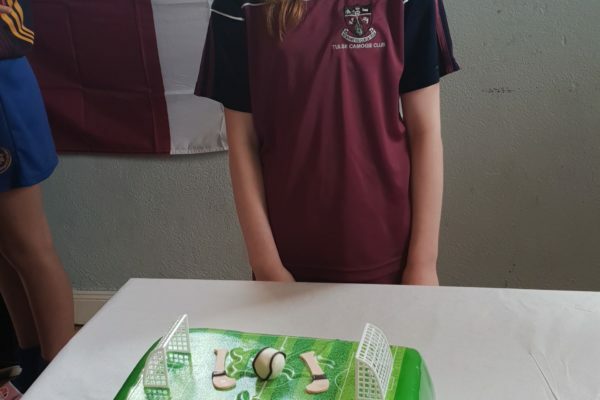 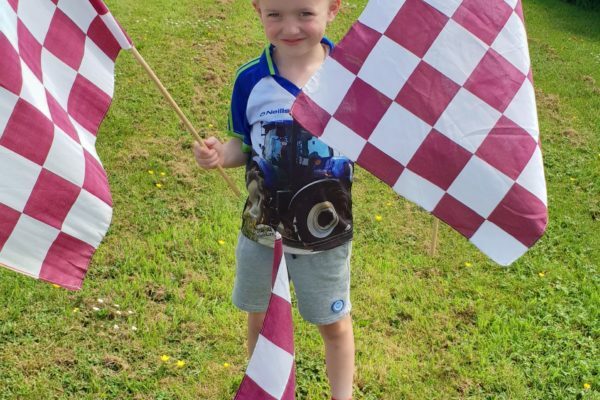 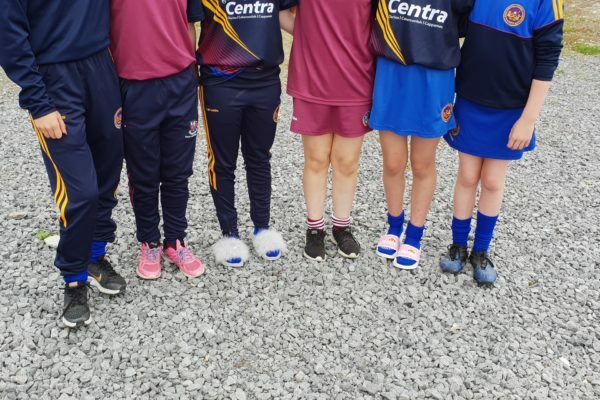 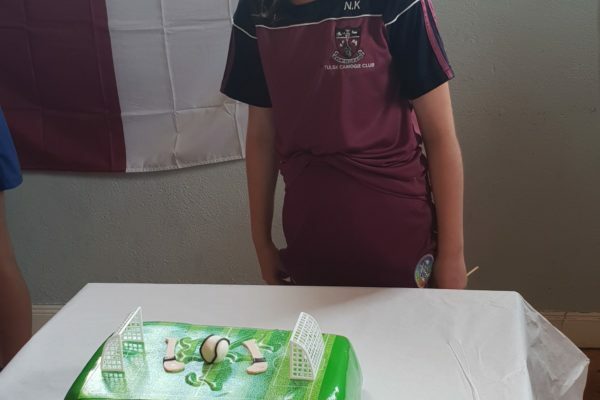 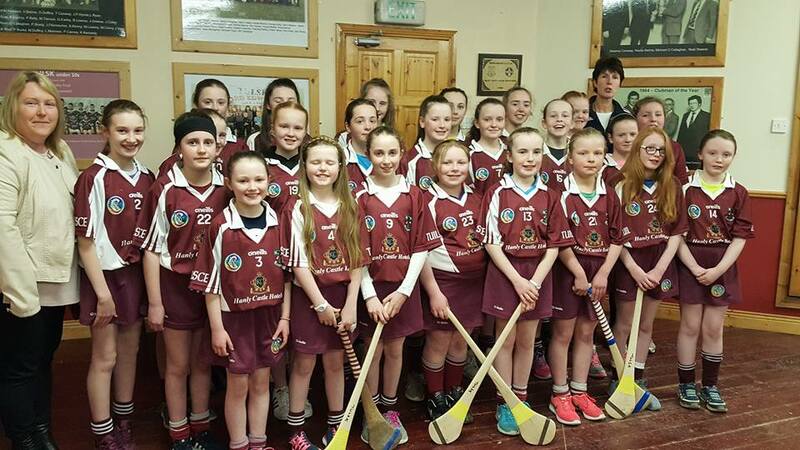 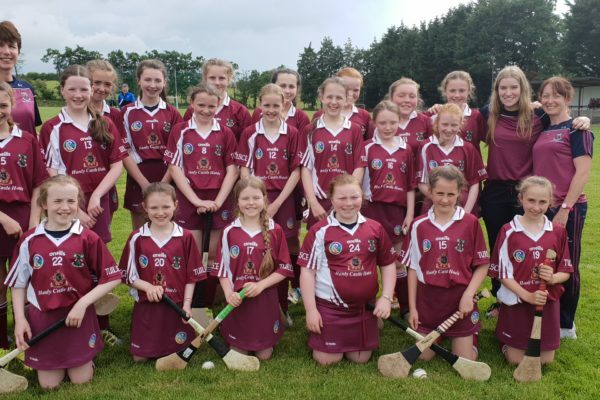 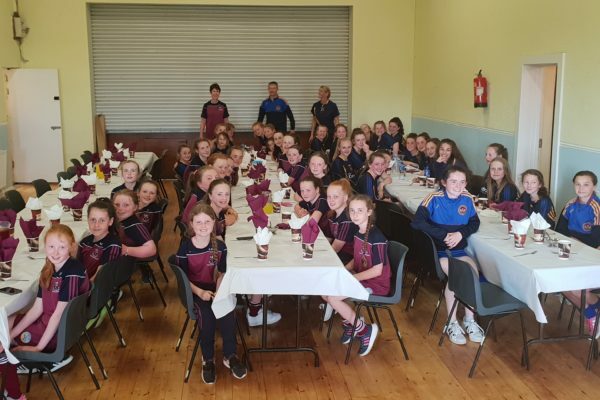 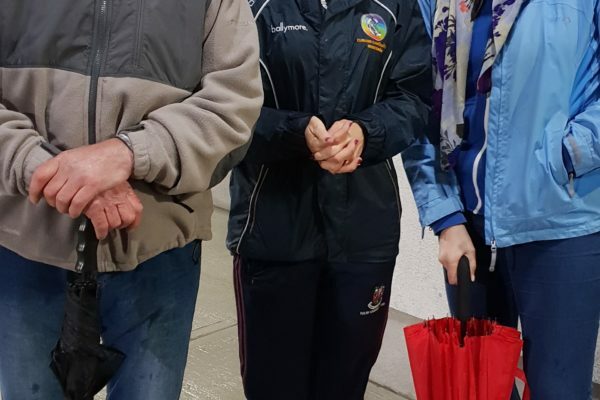 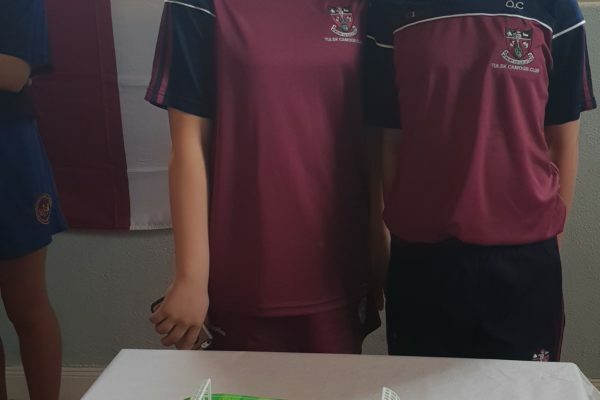 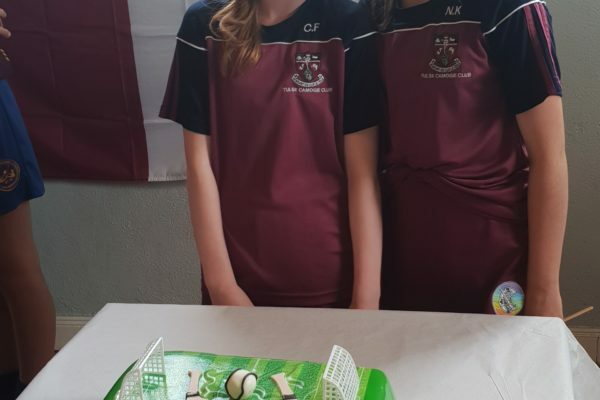 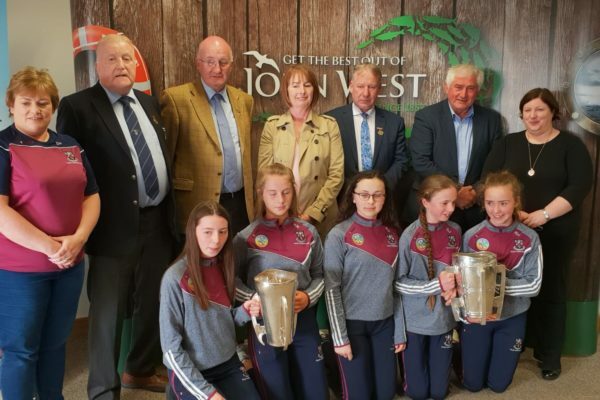 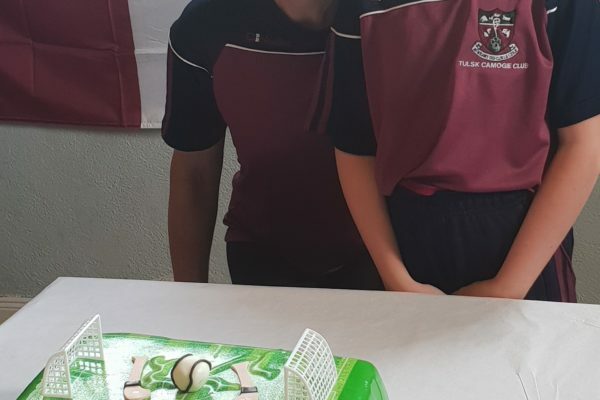 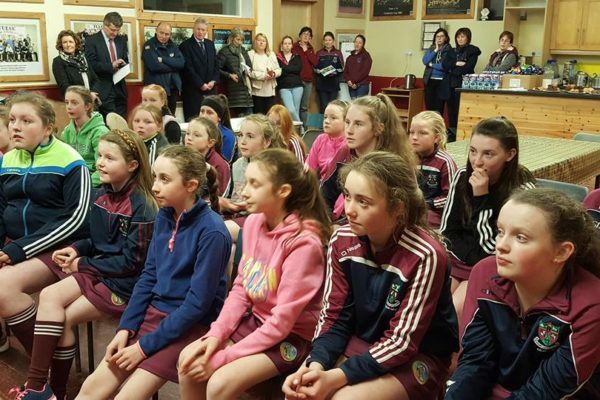 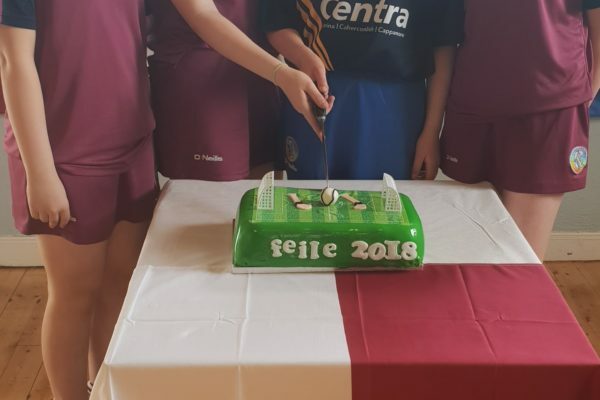 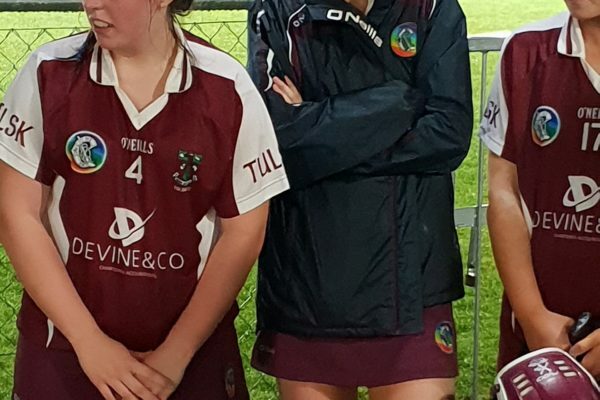 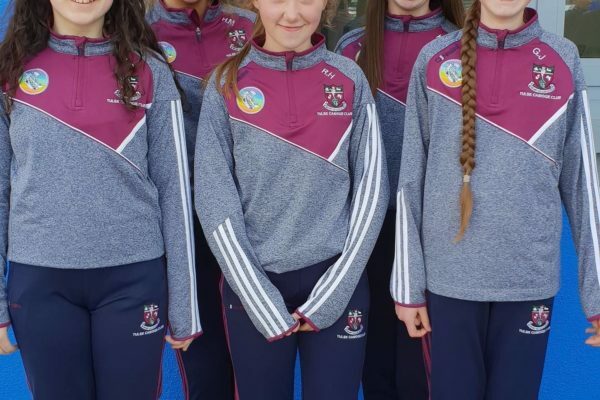 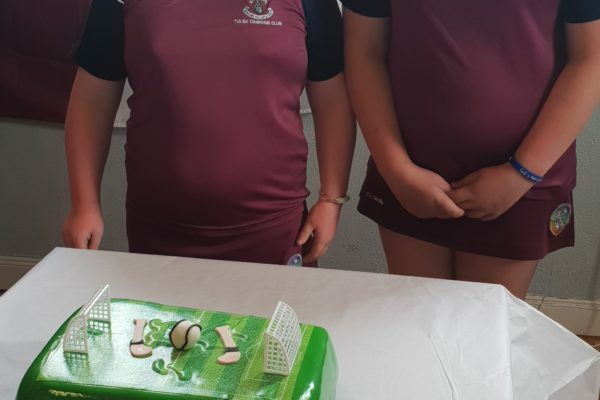 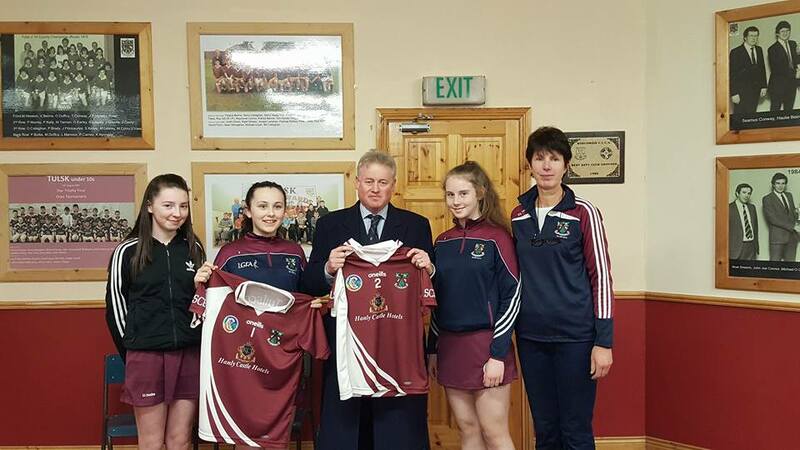 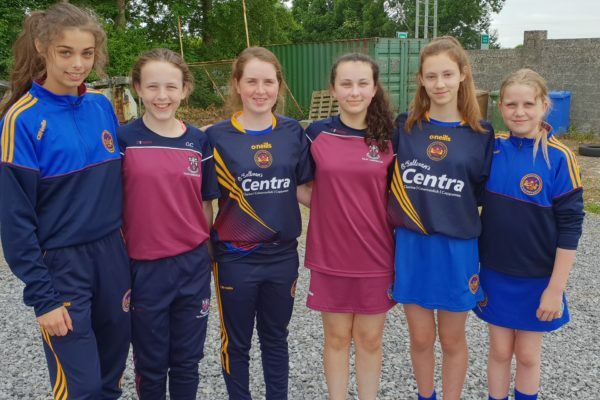 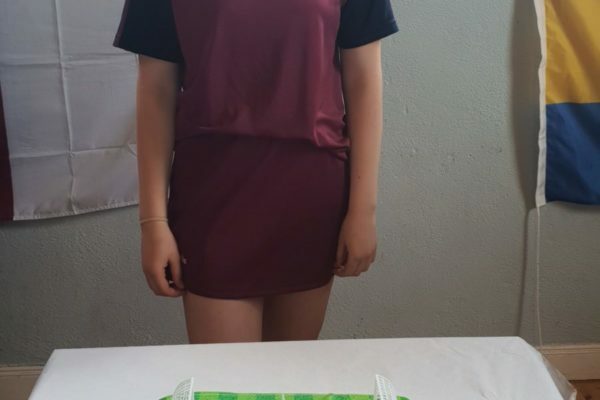 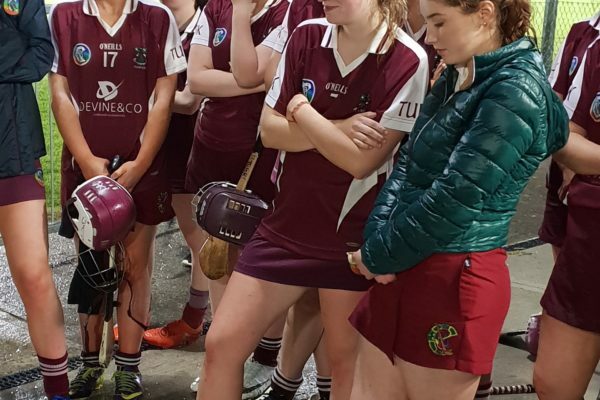 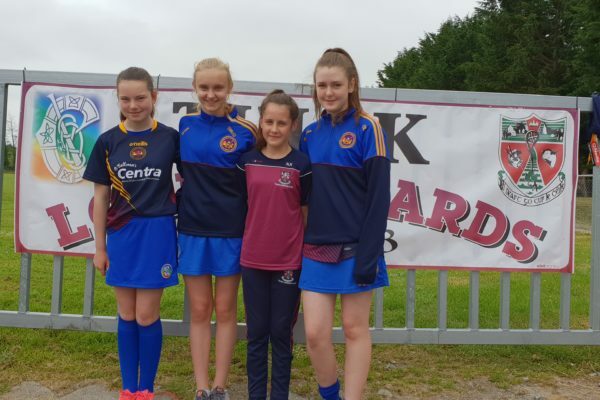 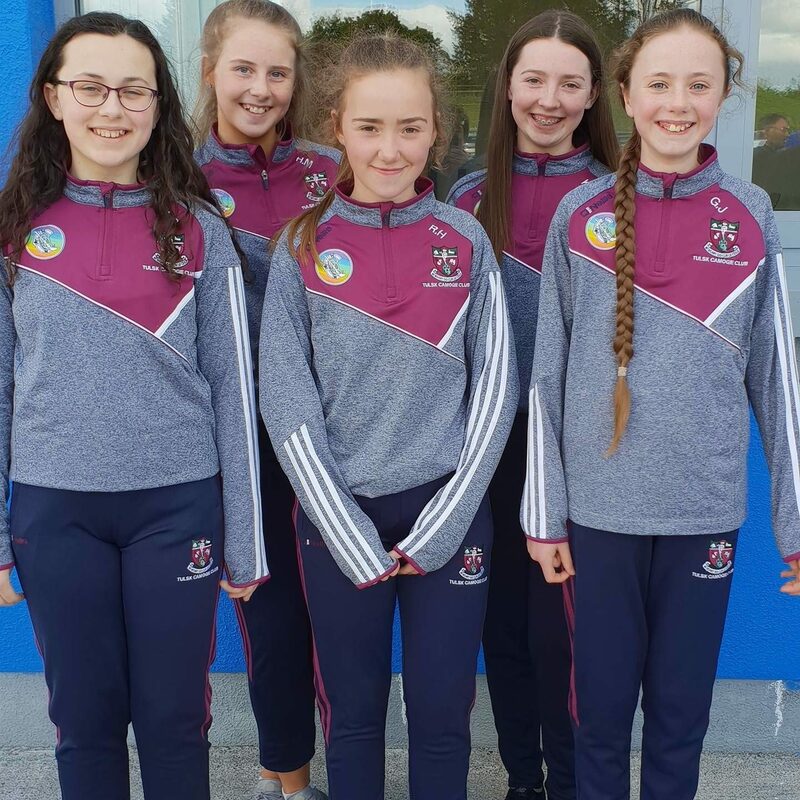 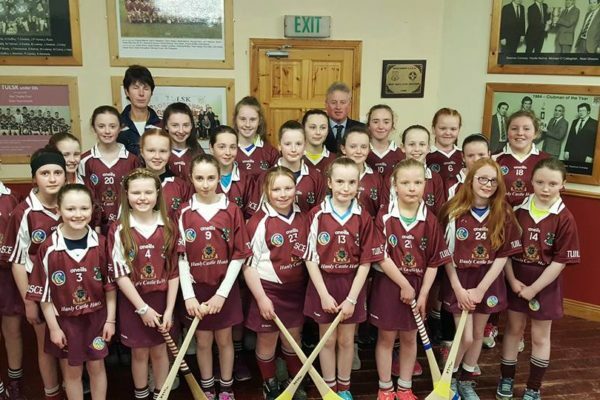 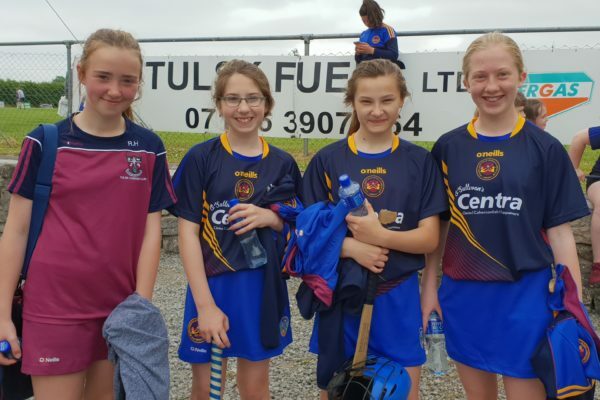 Tulsk Camogie Club caters for girls from age 5 upwards in the Parish of Tulsk and surrounding areas where Camogie is not available. 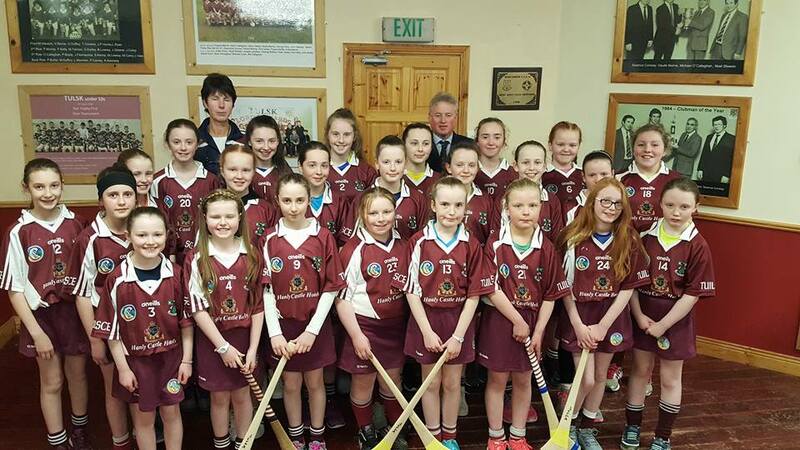 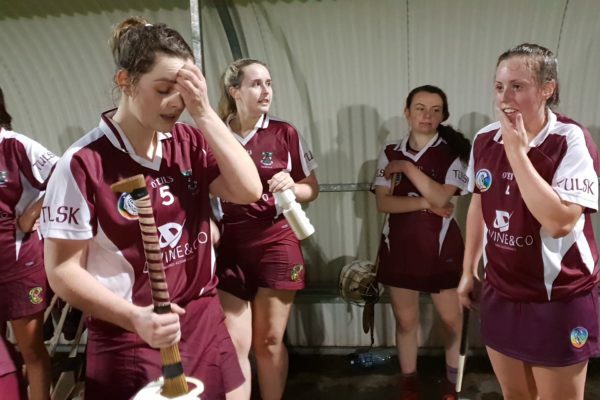 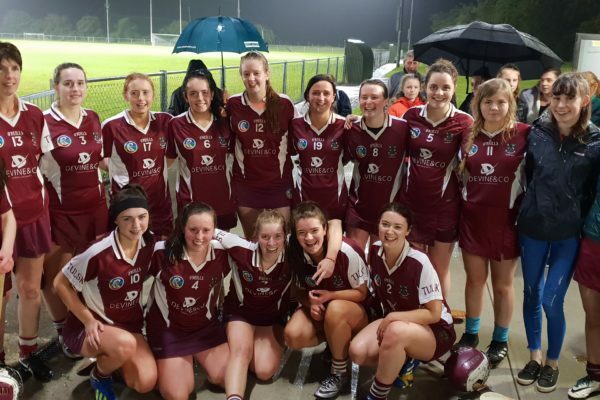 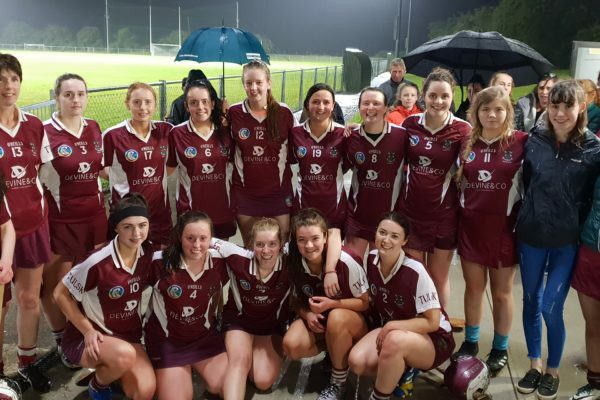 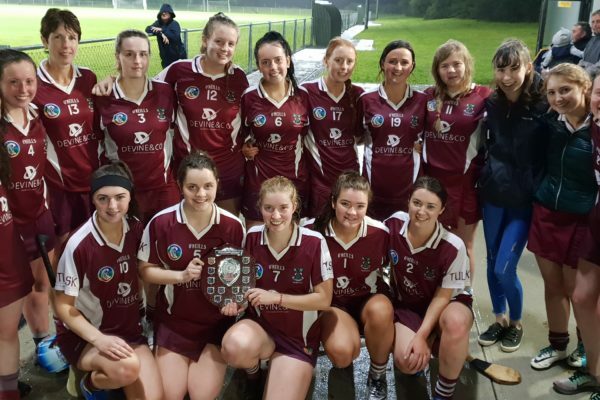 We have Under 6, 8,10,12,14,16,Minor and Junior Camogie Panels. 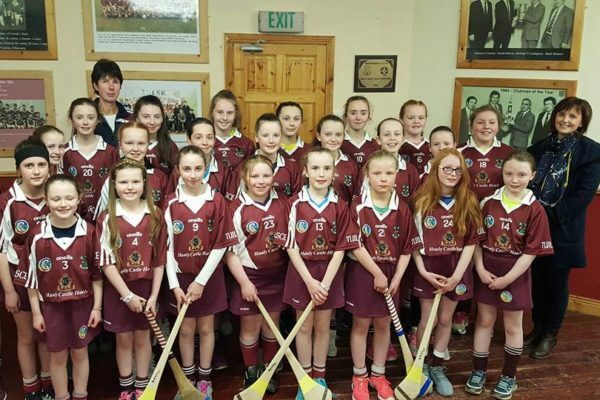 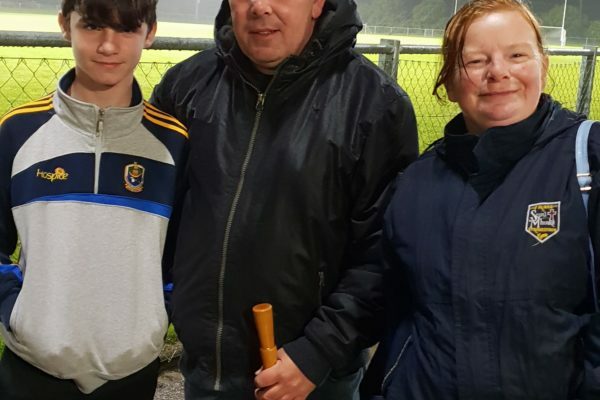 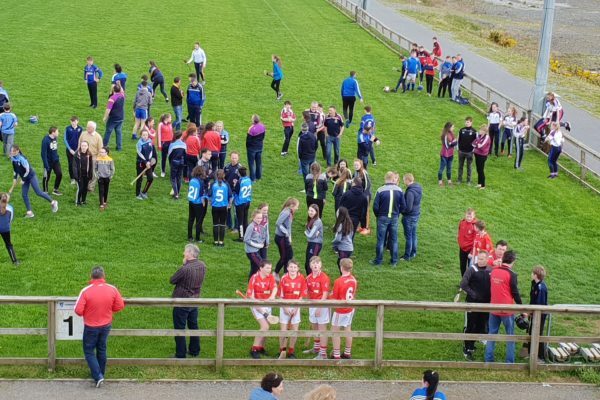 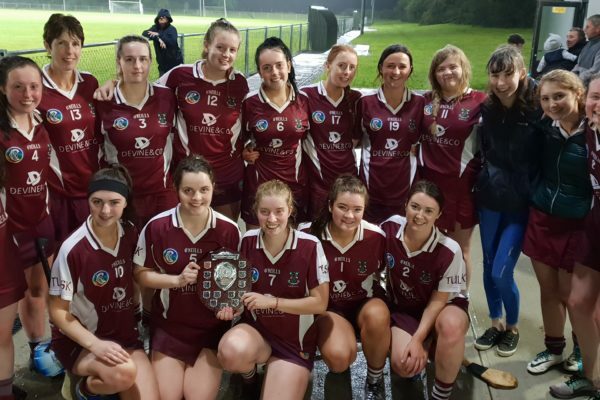 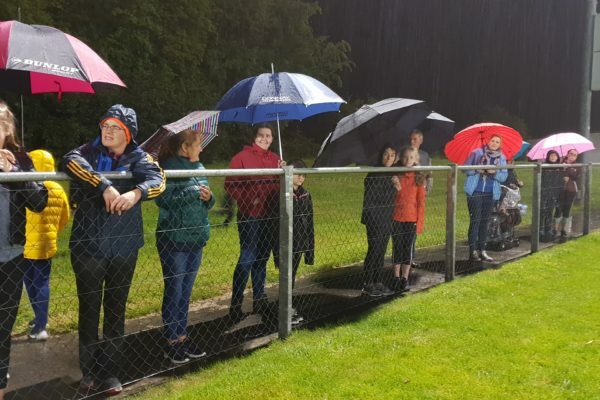 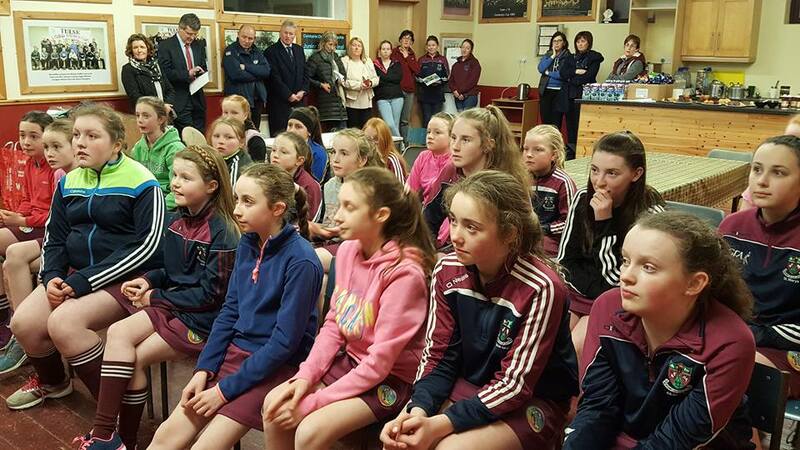 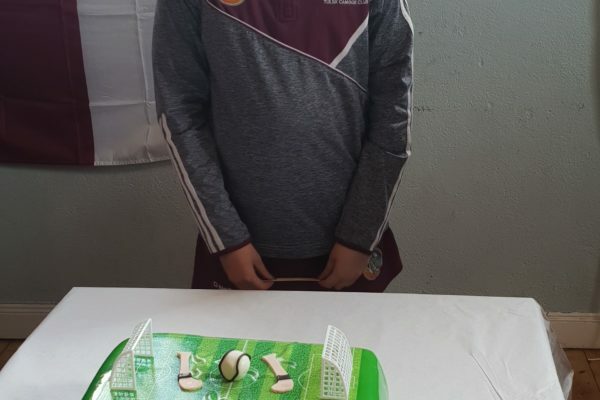 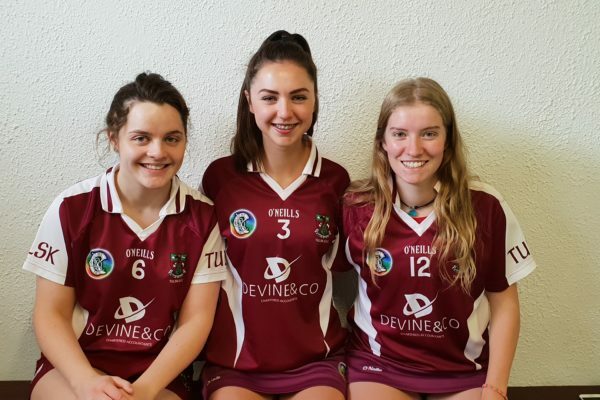 The Club compete at all age levels at both County and Connacht level. 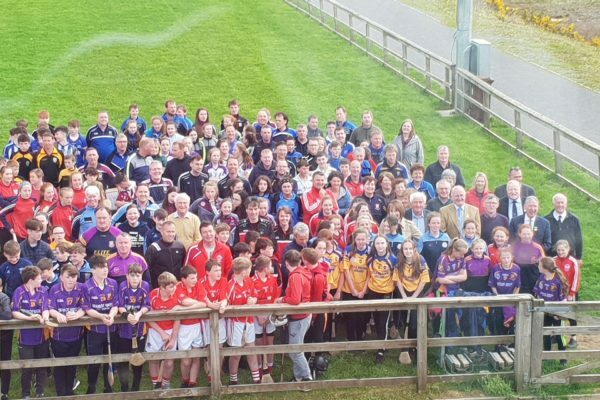 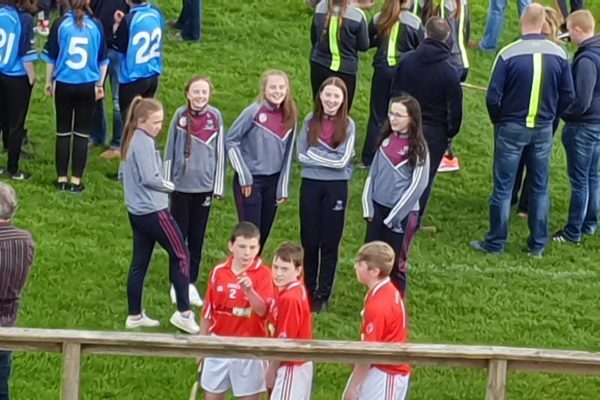 We have representatives on Under 16, Minor and Junior Roscommon Squads. 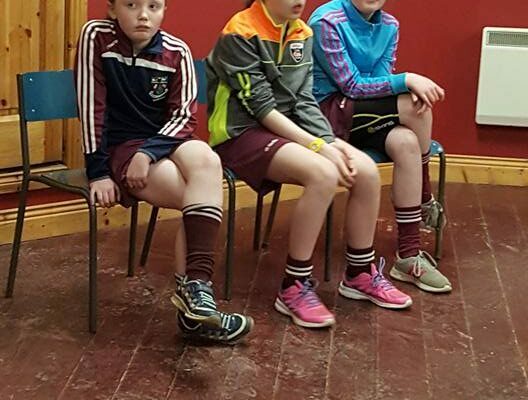 U6s and U8s training on Tuesday at 6.15 in the Macra Hall, new members welcome, if you have any questions ring Hilda on 087-2458978. 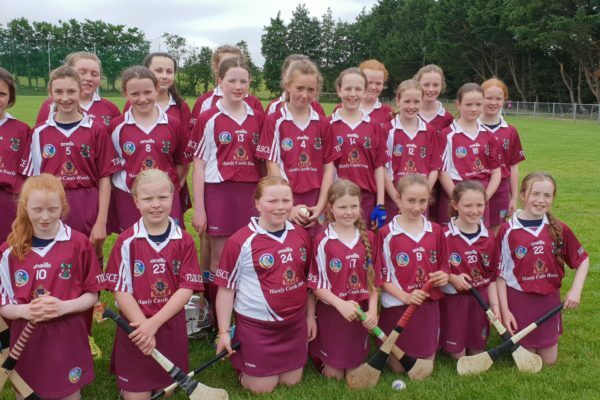 U14s play Athleague in Athleague on Tuesday at 6.30pm. 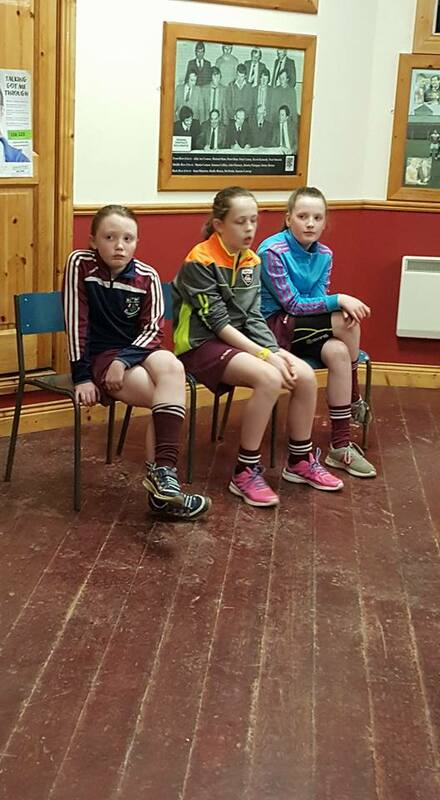 NEW MEMBERS WELCOME AT ALL SESSION…..